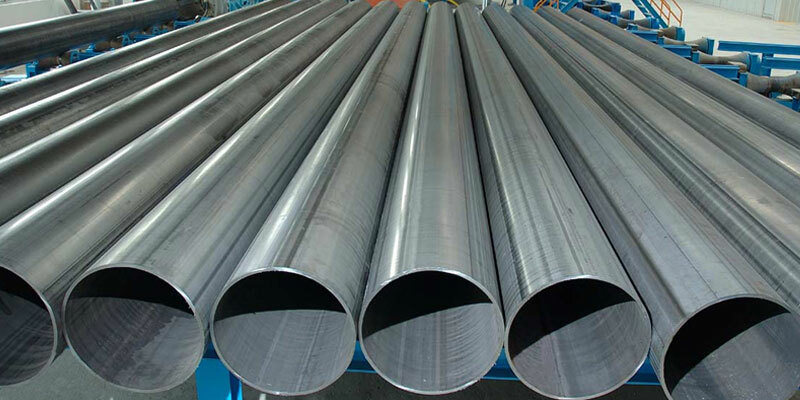 ERW (Electric Resistance Welded) Pipes are used in multiple engineering works and are available in qualities, thickness, dimensions, diameters and other configurations demanded by the clients. DHY Trading Corporation is one of the foremost ERW Pipes Manufacturers in Mumbai. We have ERW Pipes in all the specifications you require and, we are even ready to alter them as per the need. ERW Pipe is made by cold forming the steel coils into a round cylindrical shape pipe. These are used for conveying the petrol, gas, or any other liquid. We utilize superior quality, control-rolled, low steel and other raw components along with the best technology to ensure the sturdiness of the metal pipes. We deliver the quality pipes to your doorway, being the reliable ERW Steel Pipe Suppliers and Exporters from India. We have manufactured each and every unit as per the international standards. All our offered pipes are extremely appreciated among our customers for their strong performance. Dial our number and discuss your requirements with our experts now.